We’re throwing the barn doors open! 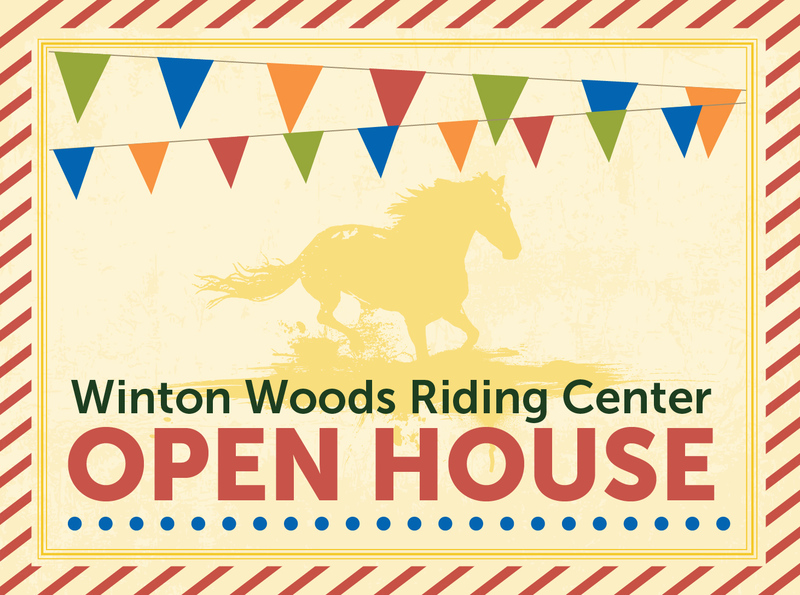 Come learn about our programs, facility, staff and especially our horses. Whether you’re new to horses or have your own, you’ll enjoy riding demos, food and fun. A limited number of walk-up trail rides will also be available for ages 7 and up for $25/person.